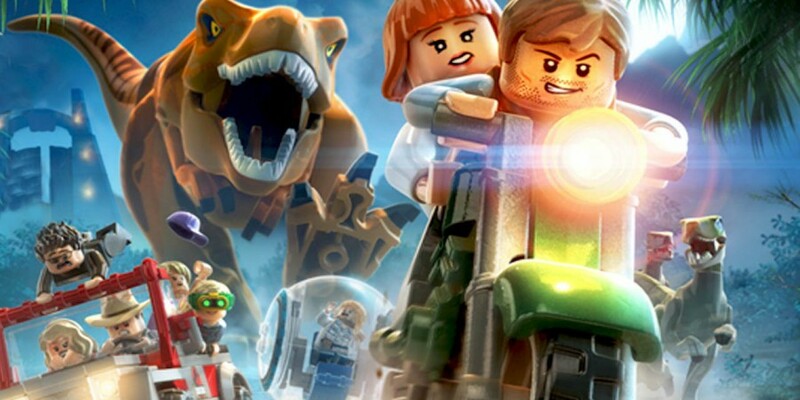 This week sees Lego Jurassic World take over The Elder Scrolls Online to take stop spot while The Witcher III: Wild Hunt stays third. GTA V and FIFA 15 had a good week moving up a place to 4th and 5th while Payday 2: Crimewave Edition was knocked down to 6th from 4th. It was a poor week for Battlefield Hardline dropping to 13th from 9th. Project CARS is also up to 11th from 13th with Minecraft Xbox Edition still ahead by one.